To view previous years’ winning entries, please click here to visit our CotY Gallery. 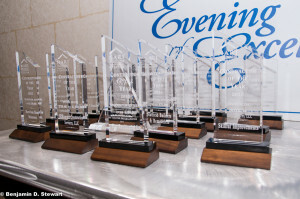 The Chapter Awards were set up to recognize all members in NARI, including suppliers, vendors, sub-contractors, and contractors. 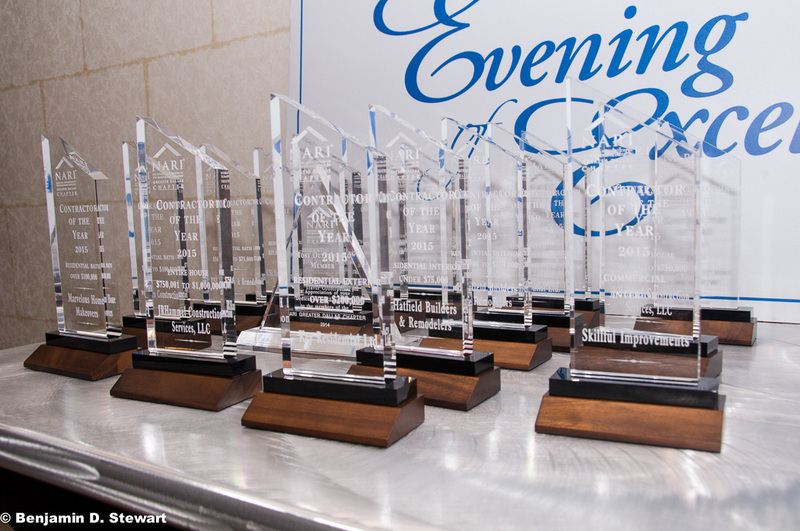 Members must be nominated by a NARI member and the deadline for the 2019 Chapter Awards is Monday, October 21, 2019. The winners will be announced at our Evening of Excellence on Tuesday, November 13, 2018 at the Magnolia Hotel Park Cities.